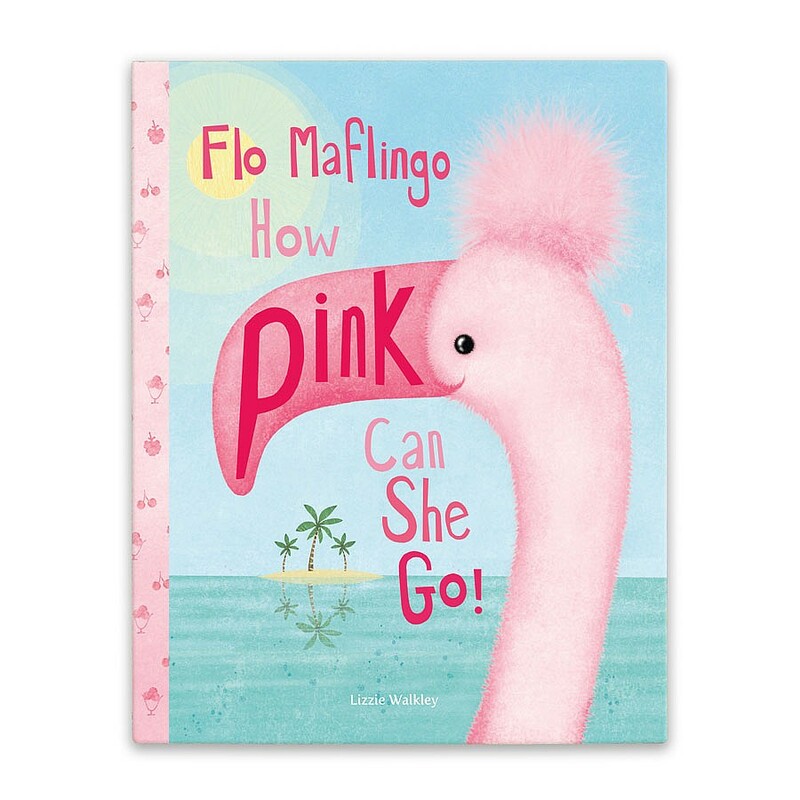 Flo Maflingo, 'How Pink Can She Go'? 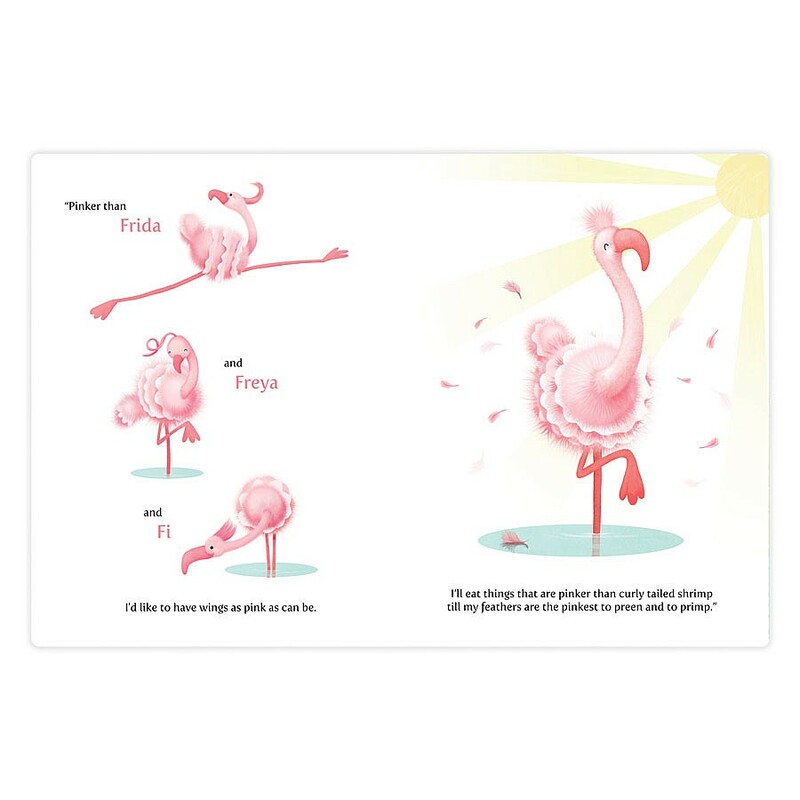 is a fabulous tale of a divinely daring bird! 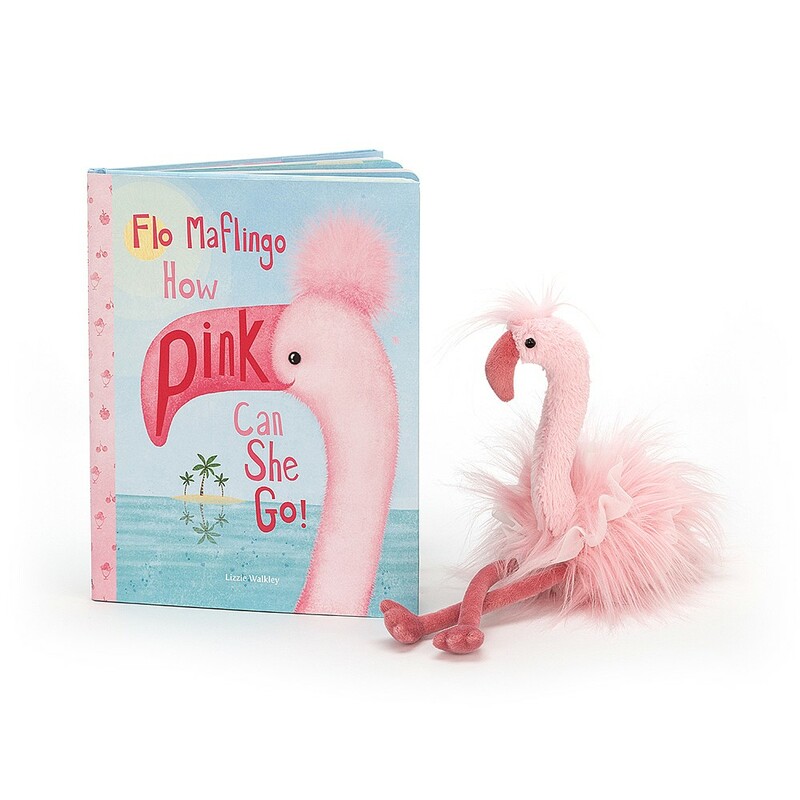 Flo loves the colour pink, and wants to have the pinkest feathers around, but will she take it a too far? 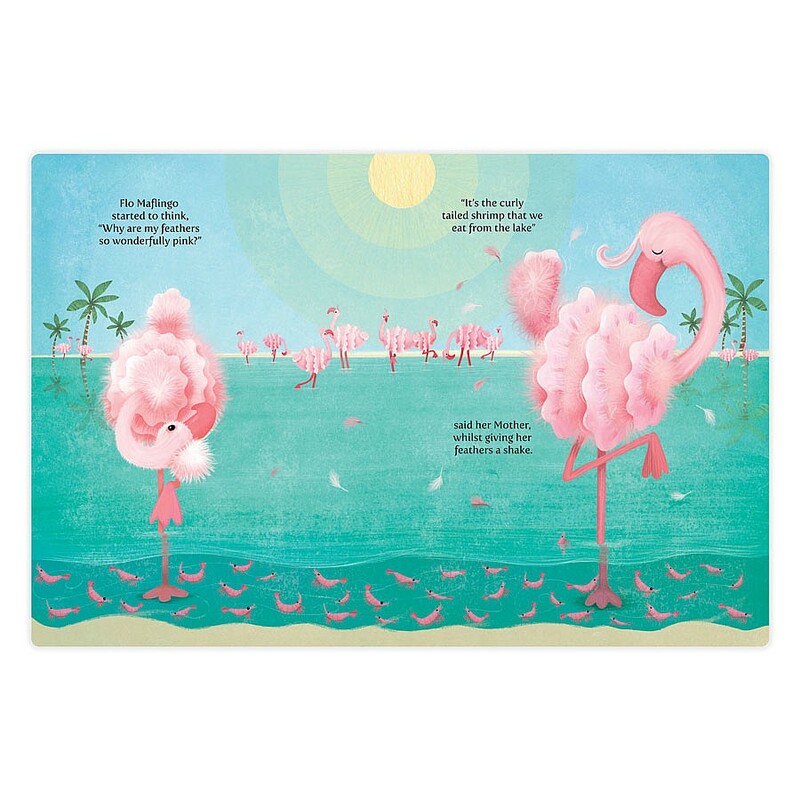 This funny hardback book has a beautiful textured jacket - diva style!